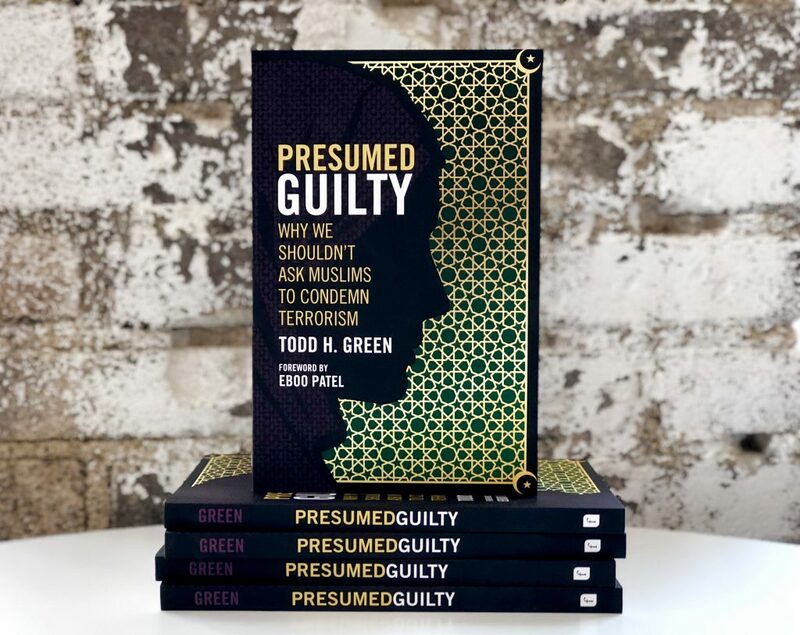 As a public scholar, Green has contributed to The Huffington Post and has been interviewed by a variety of media outlets on Islamophobia, including CNN, NPR, Al Jazeera, France 24, Reuters, and The Intercept. 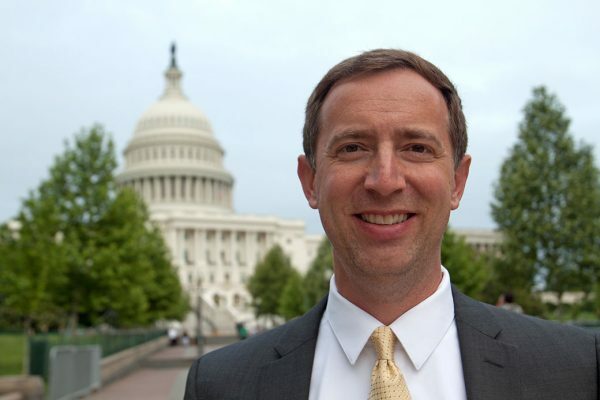 His views on Islamophobia have been cited by organizations such as the Council on Foreign Relations, the Center for American Progress, and the Southern Poverty Law Center. Green is the author of The Fear of Islam: An Introduction to Islamophobia in the West (Fortress Press, 2015). The book surveys the history of anti-Muslim prejudice in Europe and the United States and addresses the political and cultural factors contributing to the rise of Islamophobia in the post-9/11 era. In 2018, The Fear of Islam was cited in an amicus curiae brief filed by prominent civil rights organizations, including the NAACP and the National Urban League, in the Supreme Court of the United States. The brief argued in favor of enjoining President Trump’s executive order banning entry into the United States from select Muslim-majority countries. 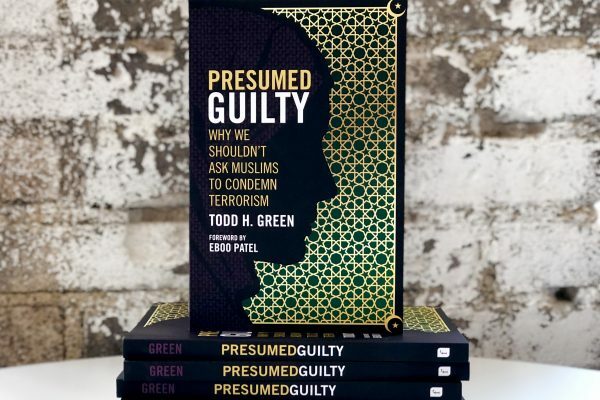 Green’s most recent book is Presumed Guilty: Why We Shouldn’t Ask Muslims to Condemn Terrorism (Fortress Press, 2018). In this book, Green argues that asking Muslims to condemn terrorist attacks is a distraction that prevents majority populations in the United States and Europe both from facing their own violent histories and from asking critical questions about how their countries’ national security initiatives and foreign policies contribute to a violent world order. Green also proposes healthier ways for majority populations to engage Muslim communities other than through the prisms of violence and counterterrorism. 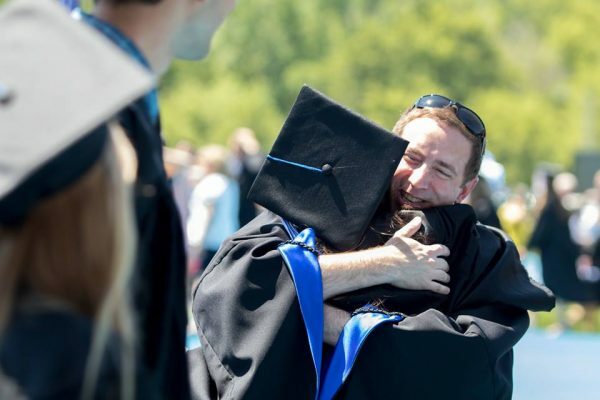 At Luther College, Green teaches broadly in the area of U.S. and European religious history as well as interfaith dialogue. 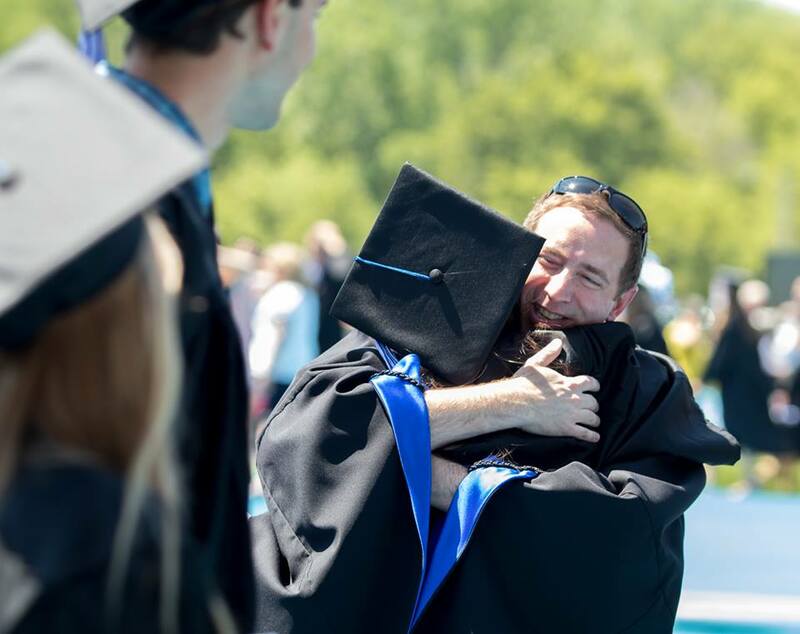 He also leads a study abroad course in which he takes students to a variety of European countries to study the political and cultural debates surrounding the place of Muslim minority communities.